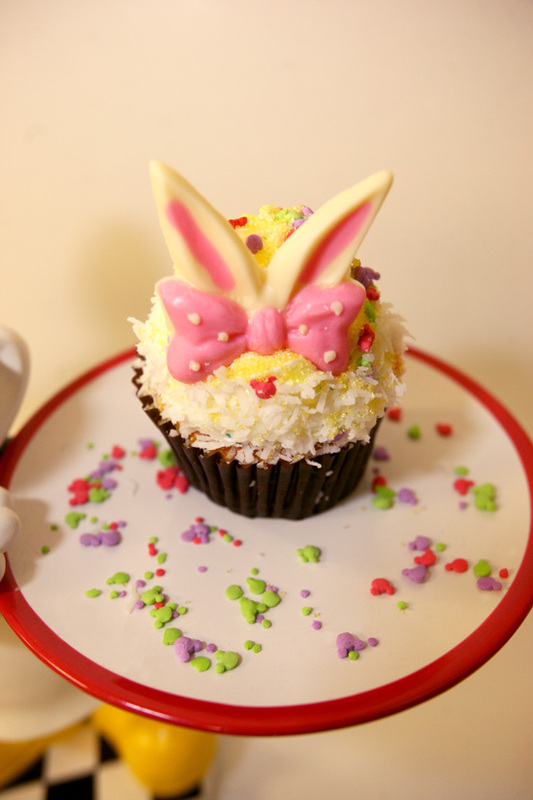 Pastry Chef Andreas Born at Disney’s Hollywood Studios has a sweet holiday creation for spring. Check out this pineapple-coconut Easter cupcake with pink bunny ears. Born loves to play with flavors (and icing) and he’ll have this cutie for sale at Starring Rolls, Backlot Express, Pizza Planet, ABC Commissary and Studio Catering Co. for just 12 days — April 6 through April 17. The Cupcake is $3.99 and count as a snack on the Disney Dining Plan.